Airport retreat by the Spanish? 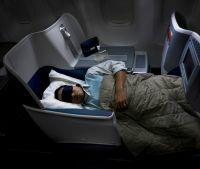 Boeing has proposed a fix for the 787 Dreamliner’s problems that could see the airliner back in service by April. 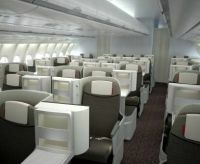 Iberia has taken delivery of the first of the five Airbus A330s that will enter service with the Spanish airline this year. It is equipped with an innovative Business Plus and Economy Class interior and will be used for long haul flights, mostly to South America. 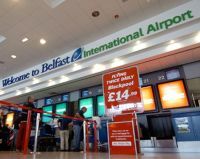 The retreat by Spanish investors in the British airports market seems to be continuing with reports that Abertis, which owns Belfast International and Cardiff airports, and has a long term operating contract for Luton, has put them up for sale. 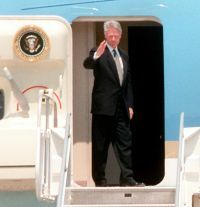 Former US President Bill Clinton will head a distinguished gathering of celebrated travellers when he delivers the keynote address at the World Travel & Tourism Council (WTTC) Global Summit, Abu Dhabi, 9-10 April. Other speakers include broadcaster Sir David Frost, actress Daryl Hannah, environmentalist Sir Jonathon Porritt, and adventurer David de Rothschild. The grand plan to create one single European air traffic management system seems yet again to be in trouble more than 10 years after it was officially conceived. 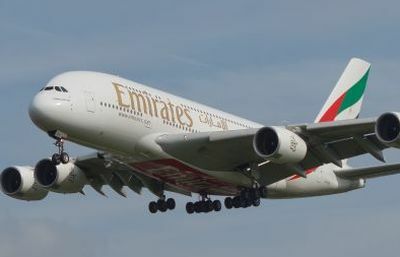 Still the world’s busiest international airport, and also holding the title for the most used with two runways, Heathrow recorded a record 70m passengers last year, boosting the airport's revenues by 8% to £2.46bn. 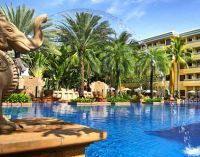 Holiday Inn Express has opened its first property on Phuket Island, the popular Thailand resort area. The 277-room hotel combines comfort and convenience with proximity and price. Only a few steps from Patong Beach, the island’s most popular and well-developed beach, Phuket’s first Holiday Inn Express is also located close to a variety of shopping, dining and entertainment options. 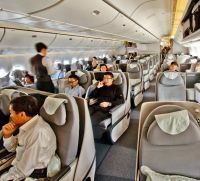 A resident of Heathrow for over 30 years, and Gatwick since last summer (see BTN 7 May 2012), Star Alliance member Air China is to upgrade its London – Beijing route with a three-class Boeing 777-300ER from next May. It would be kind to say the operation has in the past been reliable, but not up to international standards. 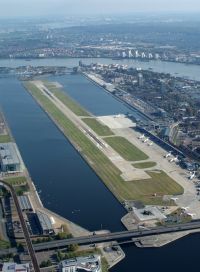 London City Airport is expected to apply for planning permission by the end of April, early May – for new stands to the east of the airport and a parallel taxiway to allow for an increase of maximum movements. It has already been approved for an annual figure of 120,000 movements per year, substantially above the current 70,000. Key to the airport expansion is the introduction of the Bombardier C series aircraft, which with accommodation for up to 130 passengers. 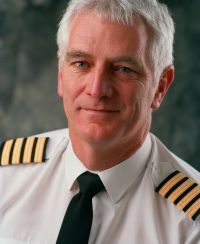 The new Canadian aircraft is due to be operated by at least SWISS in 2015, and will open up a whole series of airports hitherto not within the range of the current Embraer and Avro aircraft, the backbone of the airport. However it will not fit into the current stands. 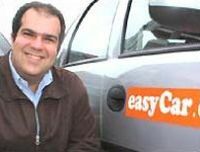 Interesting times for easyJet with the introduction of Moscow services imminent and founder Sir Stelios Haji-Ioannou, resident in Monaco, seemingly not happy with the huge financial awards the present management has given him. He sees caution, staying with the present fleet, and even a reduction in size. Carolyn McCall, CEO, and her team, whilst not exactly signing on the dotted line, are in serious negotiations to replace many of the present aircraft. An attempt by the Haji-Ioannou family to oust present (and outgoing in the summer) Chairman Sir Michael Rake, was defeated at last week’s AGM. Sir Stelios thinks Ms McCall is overpaid, but failed to turn up at the gathering to personally put his case. 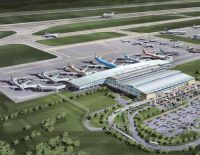 Ecuador’s showpiece Mariscal Sucre International Airport at the capital Quito was officially opened last week, replacing the 1960's town centre operation which had completely outgrown the facilities and is now closed. Over the next three years the way we travel will change significantly, fuelled by innovation in IT – used by airlines, airports and passengers. This is according to SITA, the air transport communications provider, in a report named Flying into the Future. 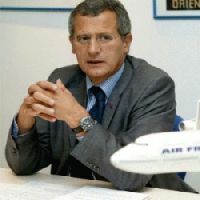 At its annual press update in Paris last week Air France-KLM confirmed that it is in talks with “two to three” potential bidders for CityJet, its Irish airline centred on London City Airport, and will make a decision by July (see BTN 18 February). 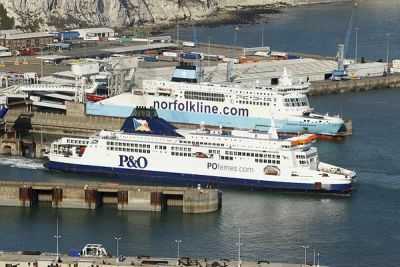 The airline could still keep the loss-making carrier but confirmed that the interested parties included other carriers and investors. New equipment remains a high priority for CityJet, which could be Embraer, Bombardier (Q400 and C series), or even from the East. British Airways is extending choice for short haul customers at Gatwick with the launch of a new ‘hand baggage only’ fare. The new type of fare from Gatwick will be available initially to five destinations outbound only – Amsterdam, Dubrovnik, Jersey, Tunis and Turin, starting from £39 one-way, normally £10 less than the ‘baggage’ fare. With its latest JFK Terminal 4 lounge nearing completion Delta Air Lines says that it is adding new elements to the transcontinental services (which will use the facility) with more dining and entertainment options for travellers flying between New York-JFK and Los Angeles, and JFK and San Francisco, with Seattle following soon. 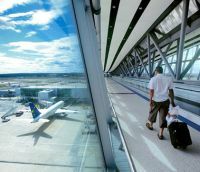 Gatwick has put forward a seven-year ‘Contracts & Commitments’ framework to the CAA to replace the current regulated system. The Authority will publish proposals by 30 April 2013 and make a final decision in January 2014. 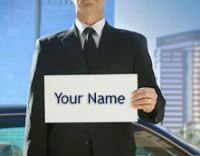 IC Bellagio, the Italian luxury travel company, has extended its VIP Meet and Greet service to many of the leading Italian airports, including the Milan airports (Linate and Malpensa), Rome (Ciampino and Leonardo da Vinci), Bologna, Catania, Naples, Palermo and Venice. 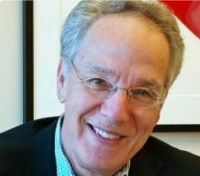 Former US Under-Secretary of Transportation for Policy, Department of Transportation (DOT) from 2003-2008, Jeffrey Shane, has been appointed IATA General Counsel and will be based at Montreal. Working within President George W. Bush’s administration Mr Shane was very closely involved with the landmark European Union-US Open Skies agreement and well known to the UK airline scene. EU regulators will finally decide next week on Ryanair's third, and one would think final, attempt to take over Aer Lingus. Ryanair may own 37% of the carrier, but its efforts to gain a majority have always been thwarted. Britain’s sole remaining large aircraft exclusive charter operator, Titan Airways, has been taken ‘private’. The Stansted-based specialised VIP operator is also celebrating 25 years during 2013.